JEFFERSON, Iowa, Feb. 3, 2017 – Way back in 1869, when Greene County was mostly prairie and the new railroad stopped here, Jefferson hosted three astronomers from the University of Toronto. The astronomers’ later report was surprisingly eye-opening and, well, funny. It had been determined in 1869 that Jefferson would be an ideal point for viewing the “Great Solar Eclipse” that was to happen on August 7. The town was in the center of the 140-mile wide path of the eclipse, which began in Alaska and ended in North Carolina. Some other groups of astronomers headed for other Midwest spots, hoping for the best view. But a party of three astronomers from Toronto traveled six days by boat and train to get to Jefferson for the big event. 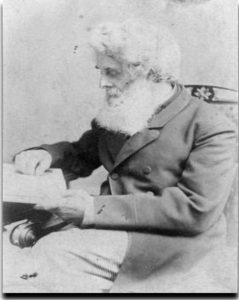 Edward D. Ashe, of the Royal Astronomical Society of Canada, planned the trip. By 1869, scientists understood a lot about solar eclipses, but not the reason for the irregularities that appeared in the sun’s corona. So this study was the focus of the trip. When they arrived at Port Huron, the Custom-House officers would not pass their baggage, and the group had to spend the night. Ashe had to take a train to Huron to see the Customs chief, who was smoking a cigar with his feet up. The man spoke no words, but scribbled a pass and resumed his smoking. In fact, the party was given free passage on all the different rail lines. They traveled on to Jefferson from Chicago, and Ashe was disappointed in the Mississippi River, calling it “shallow, sluggish, and muddy”. Ashe started out across the prairie on horseback at about 2 pm, and reached the station in about 1½ hours. He crossed several streams and some marshy ground and startled several prairie chickens. Finding it would be difficult to get his equipment there, he decided it would be better to remain at Jefferson. He was suffering from his leg, and could not ride fast. “I steered my horse across the boundless prairie by the setting sun,” he wrote. “Now, I took it for granted that my horse knew more about the prairie than I did… The sun had just touched the horizon. I was crossing some marshy ground with reeds up to my shoulders, when I saw my horse’s nostrils distend, and I brought him round. Down he sank; I found myself up to my ankles in mud, and up to my calves in water. The horse was fixed immovable, no struggling, but snorting and dreadfully frightened… I moved my feet horizontally so water got under my feet, when I could lift them up. Several days ahead of time, the party made a minute topographical survey of the area, and selected an observation site on a rising part of the prairie about a half-mile from the station, “east of the old fairgrounds, on a hilltop beyond what is now the north end of Chestnut Street,” according to a story in the Iowa Palimpsest historical journal of 1925. The group hired carpenters, and by sunset on Monday, the four walls of the observatory were up, and the equipment was installed. The three men felt that someone should sleep there to guard it, so Ashe slept there on a mattress on the ground. A view of Jefferson in 1869, with the quickly-constructed observatory to the right. The astronomer had quite a battle during the evening and night. When sunrise came, Ashe reported that the mosquitoes “staggered off to their respective marshes.” He slept well from dawn until 6 a.m.
Work began again. The 42-inch telescope was mounted on a sturdy platform, a dark room was made, and doors with locks were installed. When the Saturday of the eclipse finally came, the morning was hazy and overcast. The clouds eventually broke, but the air was still hazy. At 3:38 p.m. local time, the eclipse began, and the scientists took photographs of the partial eclipse and two of the totality, but haze was still a problem. It was noticed that livestock gathered to meander back to their stables, and chickens went to roost. Some in the crowd had small telescopes or field glasses, but many watched the eclipse with the aid of a piece of colored glass. Others used only a smoked glass made by coating a broken window pane with the soot from a lighted candle or kerosene lamp. 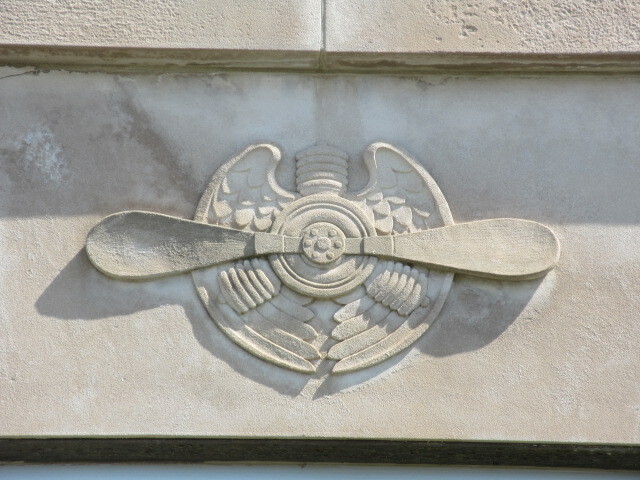 These helped to shield the eye from the intense light of the sun. The Era noted that a local carpenter asked, “What are those notches in the moon?” That, of course, was the big question, which wasn’t answered by astronomers until much later. Eventually, it was found that the moon has mountains and craters, which the carpenter had noticed. 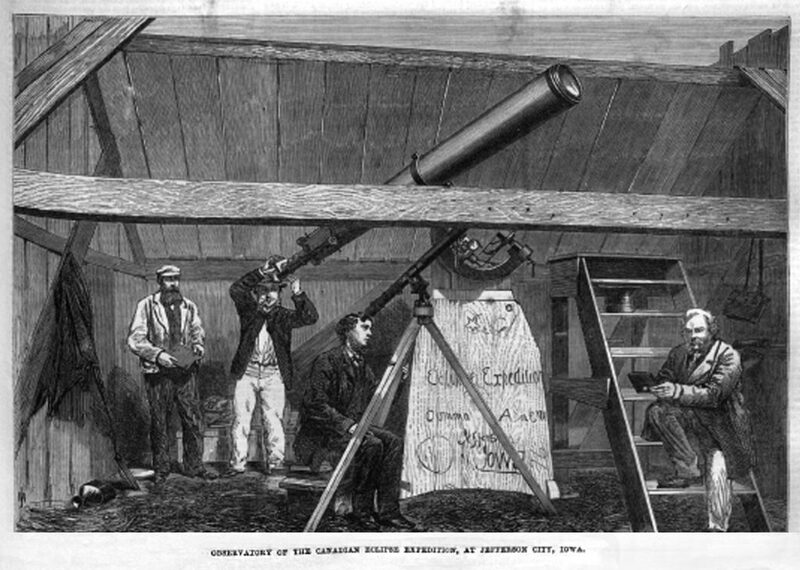 The London Illustrated News reported on several viewings by astronomers in various parts of America, including the one in Jefferson. “We have engraved a view of the temporary observatory used by the party at Jefferson city, which is a thriving little town of 800 people and three years’ growth,” the Illustrated News reported. Ashe’s eclipse photographs did not look like some taken in other locations. He had sent the negatives of the total eclipse to an observatory in Cranford, Middlesex, England, for a “Mr. De la Rue” to examine. After several letters to De la Rue, including those from the other astronomers in his party, it was concluded that the local haze contributed to the photographic differences. His expedition was a proclaimed a success. Area residents had their own ideas about the great eclipse. 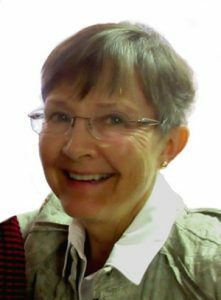 The author Mikki Schwarzkopf is a member of the Greene County Historical who says, “Can you tell I love digging into research?” She first learned about the 1869 eclipse “while I was transcribing an early Jefferson Era newspaper. There was only a paragraph or so about the eclipse, but it did mention E. D. Ashe from Toronto. I started digging from there, and found the text of his report on his trip, given to the Royal Society of Astronomy in Toronto. I was expecting very dry, technical stuff, but it was both interesting and funny! I was intrigued that Ashe presented that song as if the mosquitoes wrote it. Ha!” The engravings of the Ashe observation structure and the view of Jefferson were originally published in the Illustrated London News of Oct. 9, 1869. “The Iowa State University library had a bound copy of the volume!” Schwarzkopf said. “I visited there and a librarian scanned them for me.” You can write her by email to learn more about this project at rschwarz@netins.net.